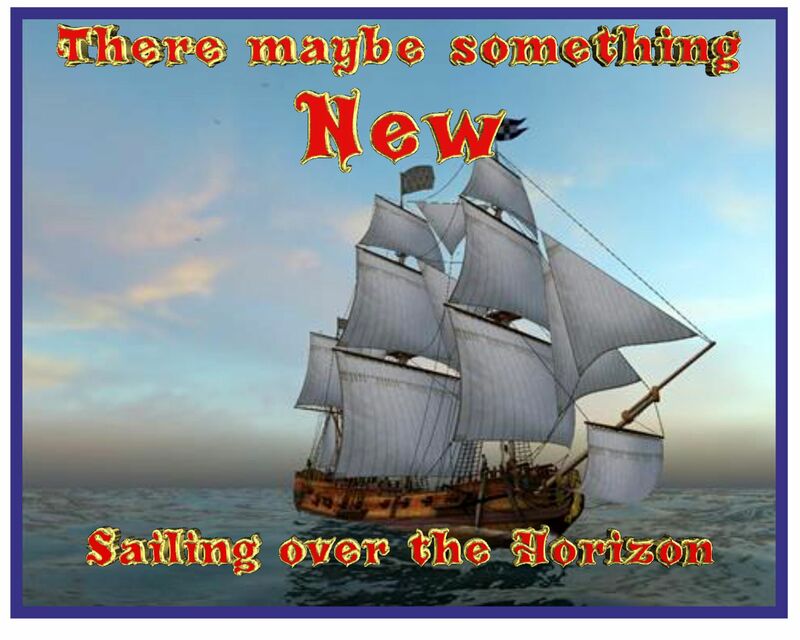 We are pleased to announce that at last we have a New Pirate Ship. None other than the schooner “Vilma”. 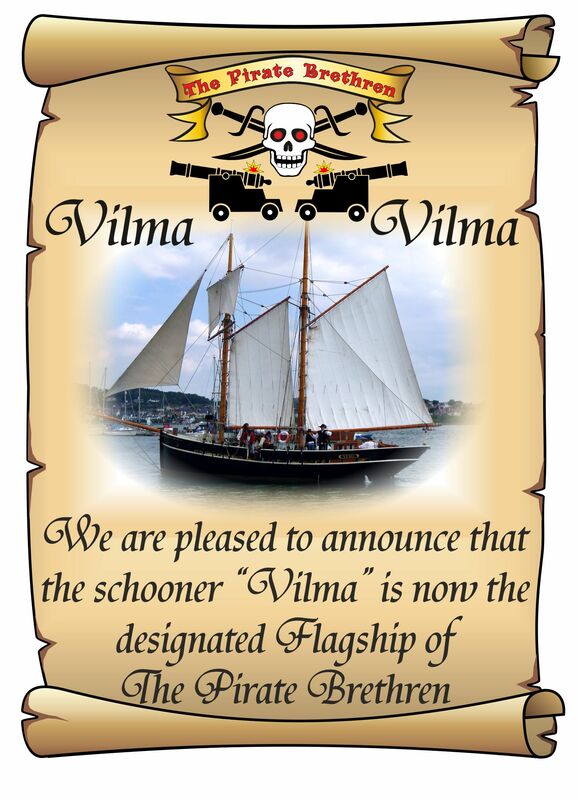 Her Captain and Owner Scott Metcalfe has agreed to “Vilma” becoming the designated Flagship of the Pirate Brethren. 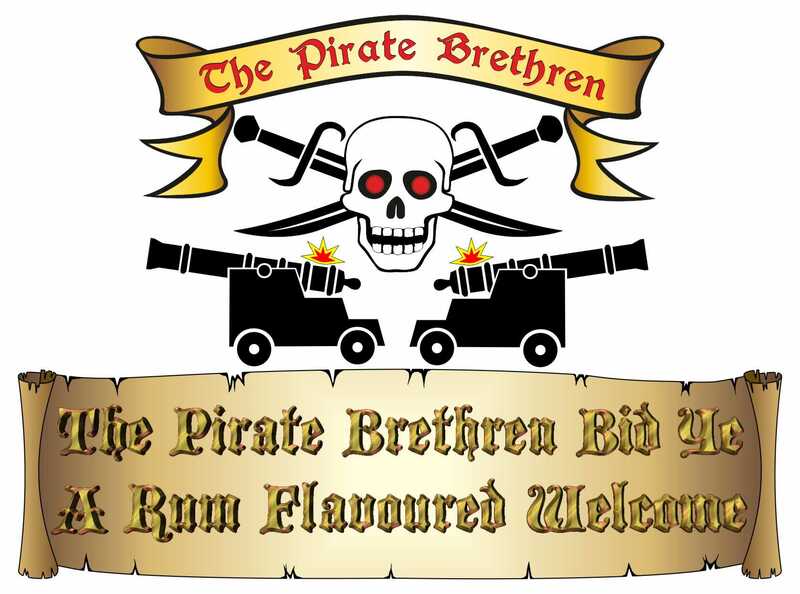 We have been shipmates and sailed together for a good many years now, Vilma being armed with our cannons and pirate crew, so it’s a natural progression that we should unite in Black Piracy. Many thanks Captain Scott, here’s to 2018.